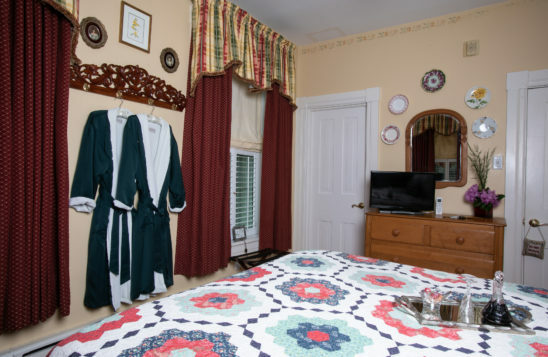 Following a day of exploration through Lancaster County’s unique attractions you can relax on the quilt covered pineapple queen bed or log your memories at the antique roll-top desk. 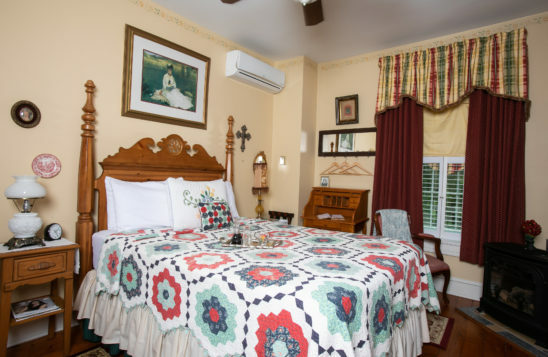 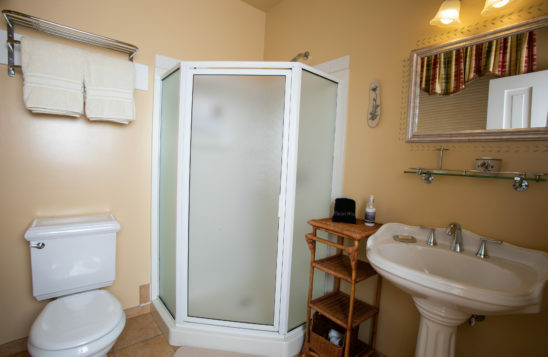 The room’s warm tones invite you to relax and enjoy life’s small moments. 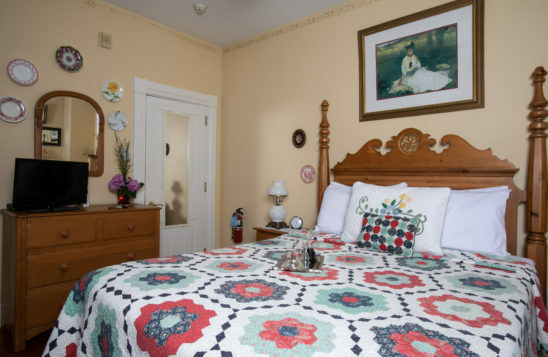 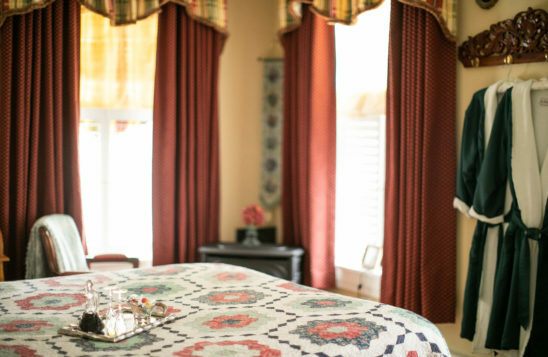 Like sweet tea on a warm summer afternoon, the Lucinda Mae Room invites you to relax and unwind.